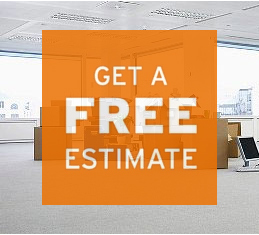 We employ a detailed office moving process that troubleshoots every issue and avoids the pitfalls that can cause problems, delays, loss and breakage. Top Line Moving specializes in office moving services, so you’re guaranteed to get a professional and reliable team as well as the proper equipment to successfully implement your move. Top Line Moving specializes in full-service commercial moving, from project management to post-move support, for businesses of all sizes and industries. Commercial warehousing solutions for your storage needs, from pallets to vaults, custom term at our safe facilities. Office moving services for an office of 12 or 12,000 across the country or across the street we consider our selves experts in the field. Last minute moves are welcome.